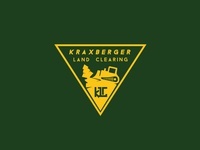 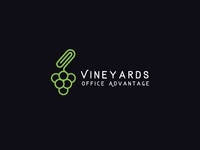 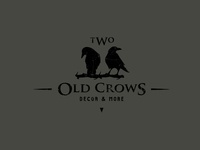 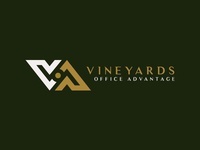 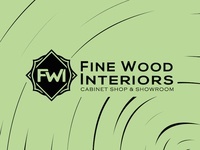 Vinyards Office Advantage — Approved logo design for an executive office complex. 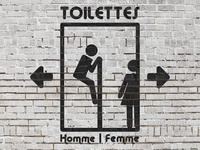 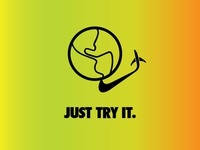 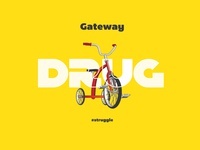 Gateway Drug — A mountain biker (any avid cyclist really) joke. 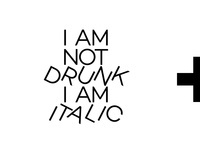 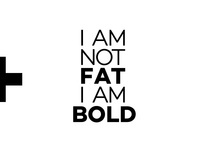 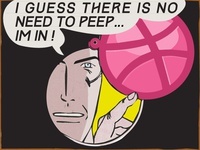 I am not DRUNK im ITALIC — Part two!